This garden was created in the spring of 2017 as an addition to the Ameliasburgh Museum. It features many heritage vegetables, herbs and flowers which were found in pioneer gardens. 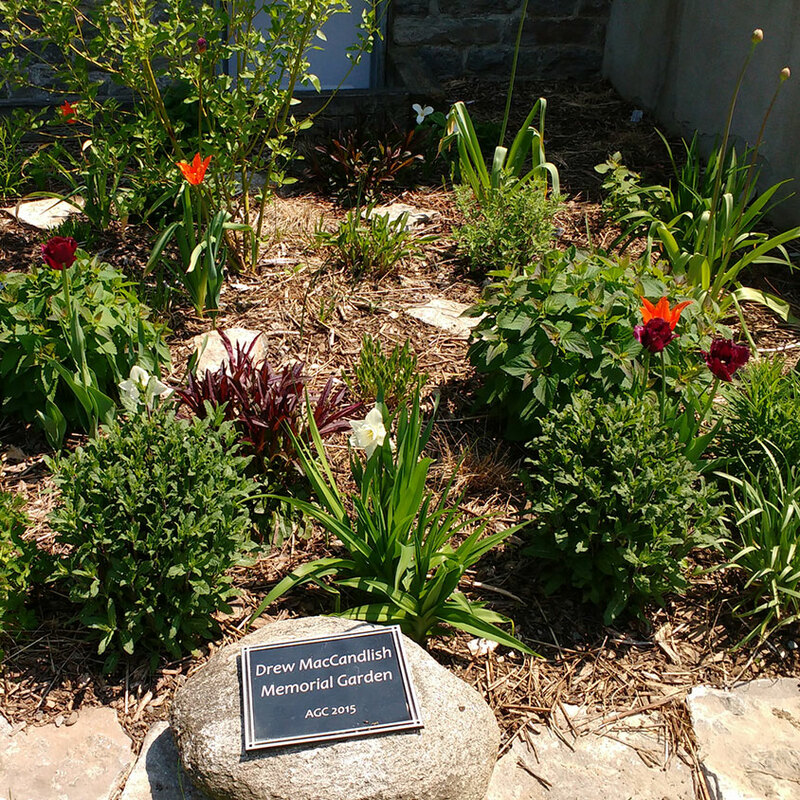 The Drew McCandlish Memorial Garden was designed and installed in September 2015 by Ben O’Brien, a two-time AGC bursary recipient. 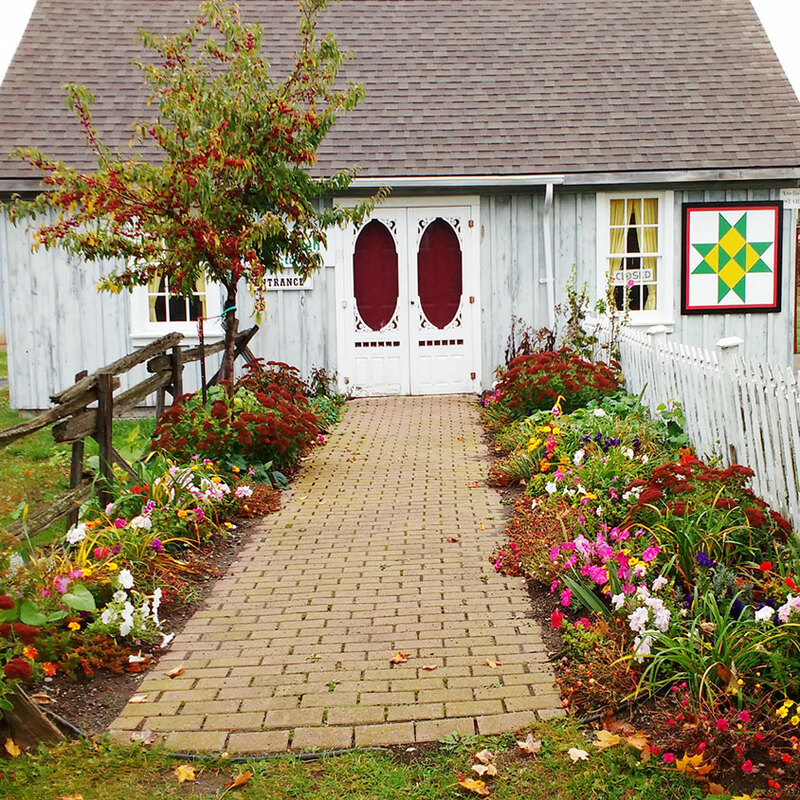 The garden beautifies the grounds of the Ameliasburgh Town Hall, providing a haven for bees and butterflies, and paying tribute to a wonderful man who did so much to enhance the beauty of Prince Edward County. Drew McCandlish was an honorary member and long-time friend of the Ameliasburgh Garden Club. He passed away in November 2014. His passion for gardening and all things growing translated into more than 25 years of working in the nursery trade. Drew was responsible for the design of many residential gardens as well as commercial design work such as the prestigious Oeno Gallery. One of his most aggressive works was the design and installation of an extensive three acre Sculpture Garden located at Huff Estates Winery. The garden is located on either side of the front entrance to the Ameliasburgh Town Hall, 13 Coleman Street, welcoming all who enter. Copyright © 2018-2019 Ameliasburgh Garden Club. All rights reserved.